If the free furniture pictured here could sing, it would surely be singing this song. 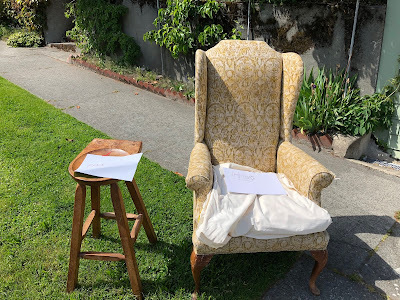 Left: Free furniture in Fremont. 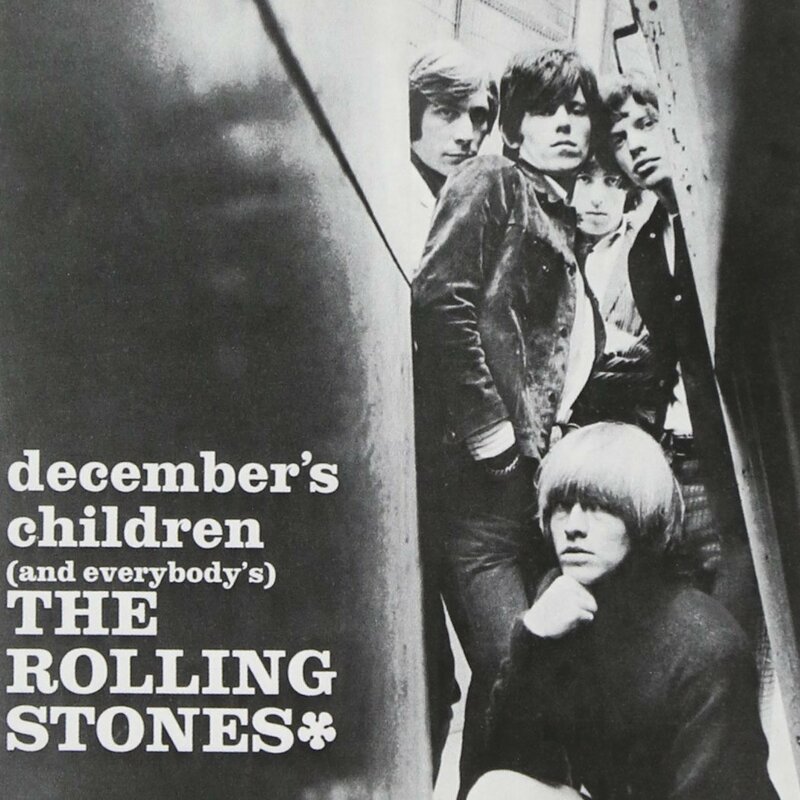 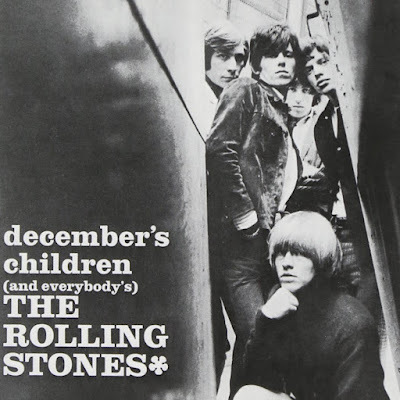 Center: The album cover of the Rolling Stones' December's Children (And Everybody's). 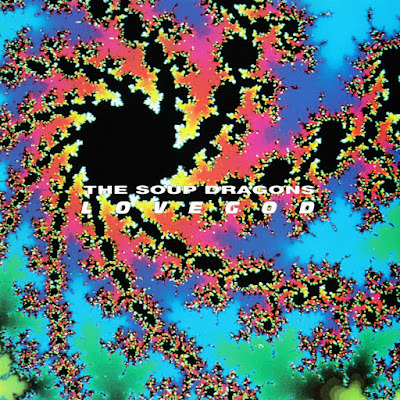 Right: The album cover of the Soup Dragons' Lovegod.